We are having a party and you are invited! momstown is celebrating our 7th birthday and we want YOU to join us! Family fun and activities for all ages. Crafts, food, entertainment and so much more. Mark the date – Saturday August 23rd from 10am – 1pm. 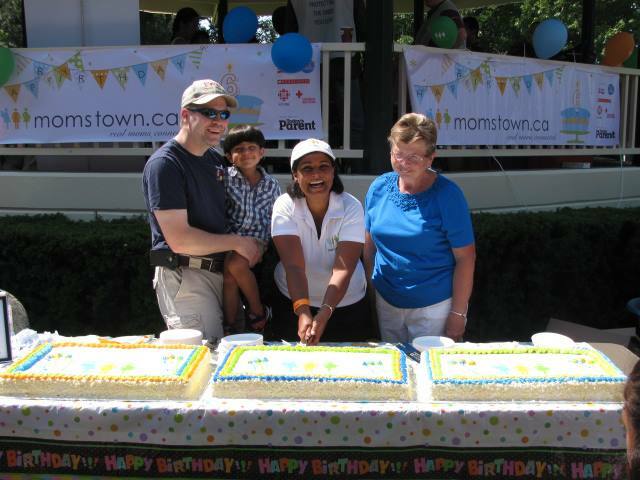 Hundreds of Milton Families partied at our momstown.ca 6th birthday celebration! 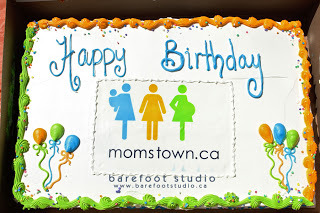 This month all of our momstown chapters have been hosting parties across Canada to celebrate our 6th birthday! Here in our Milton community our party has been the talk of the town for weeks amongst our mamas, partners and sponsors and you could feel the excitement mounting as the event day drew closer. 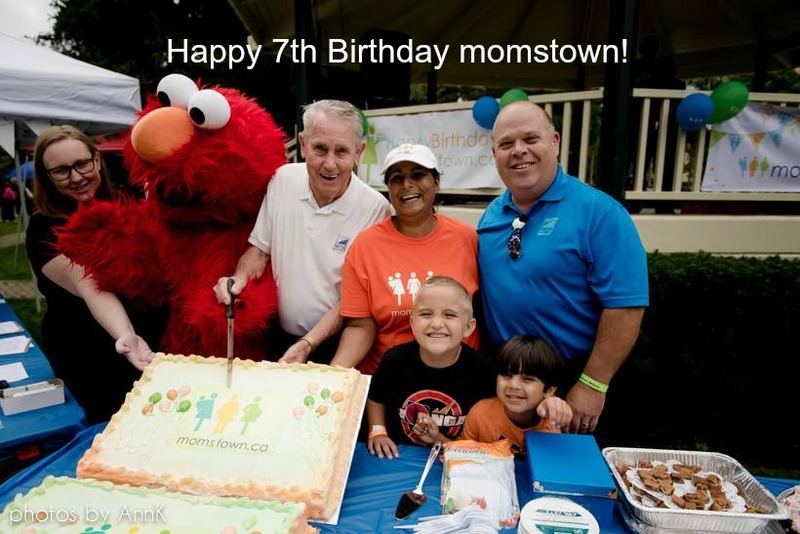 momstown Milton’s 6th Birthday Bash – Free Public Event for Milton Families! We are so excited to celebrate our birthday with you again this year! Just like our momstown community, every year our party gets bigger and better and we hope that you’ll join us for this year’s celebration.